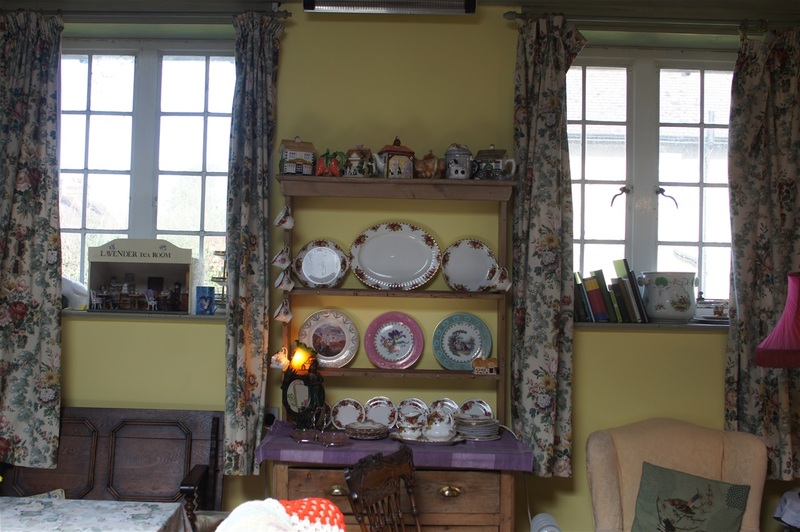 A Traditional family run Tea Room set in the beautiful surrounds of rural Hertfordshire. 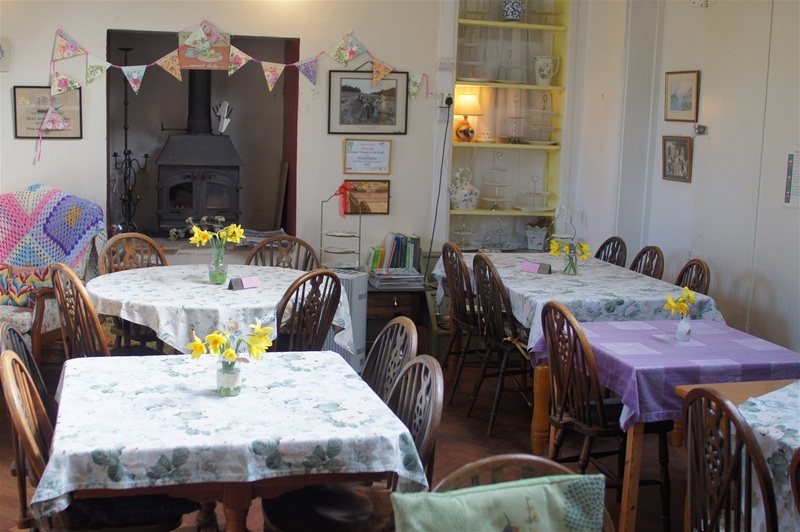 The Lavender Tea Room is situated in the beautiful rural Hertfordshire village of Hexton about six miles outside of Hitchin, a short distance from the Chiltern Hills and the famous National Trust hills known as the Sharpenhoe Clappers. 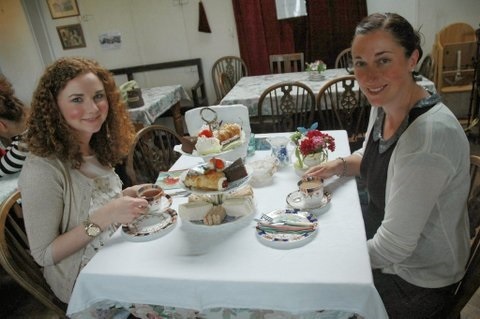 At the Lavender Tea Room you shall be welcomed into the friendly atmosphere of our Traditional English Tea Room. 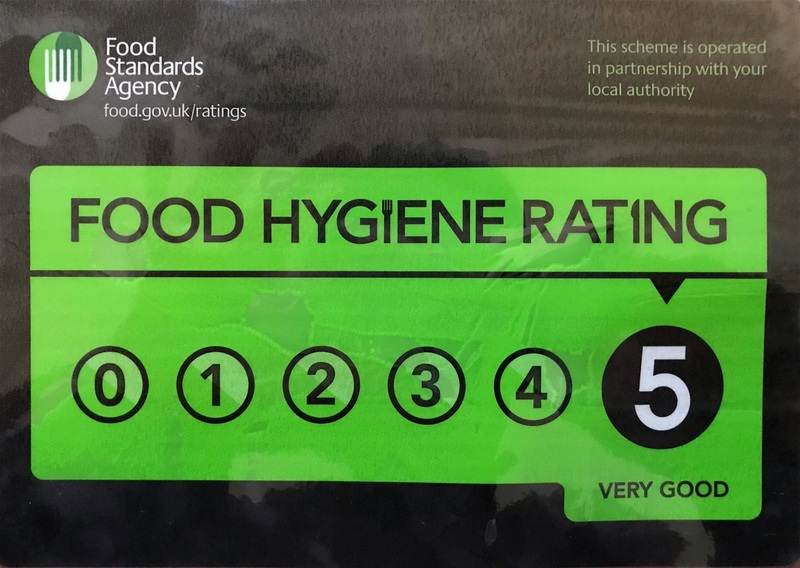 We pride ourselves on providing quaility home cooked food, the finest freshly baked homemade cakes and an extensive range of Tea's and Barista Coffee. Treat your Mother to a wonderful Mothers Day here at the Lavender Tea Room, with choices from our Traditional Afternoon Tea Menu or our Main Menu plus Specials. Please note: Afternoon Tea's require booking in advance as per our usual service. Please click here to book for Mothers Day. 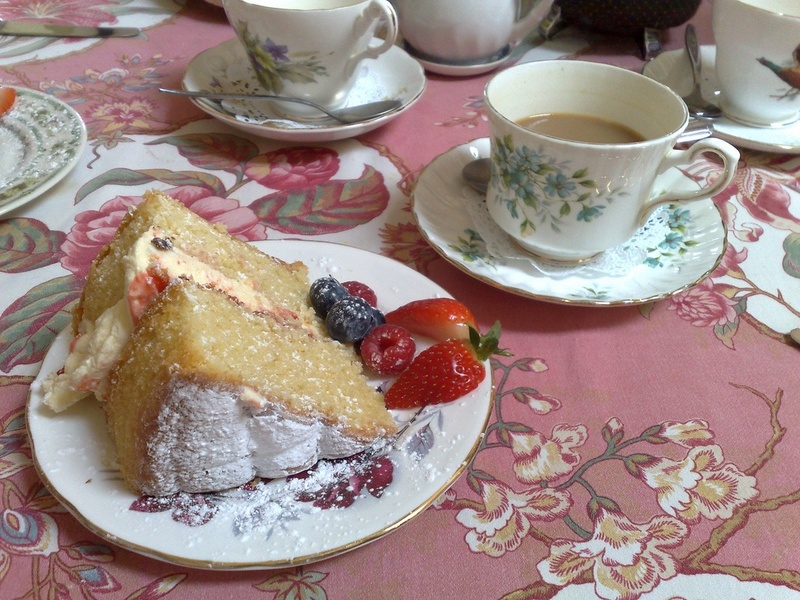 At the Lavender Tea Room we pride ourselves on providing the time honoured English institution that is Traditional Afternoon Tea. For furthur details about our Traditional Afternoon Teas & High Teas please click here. 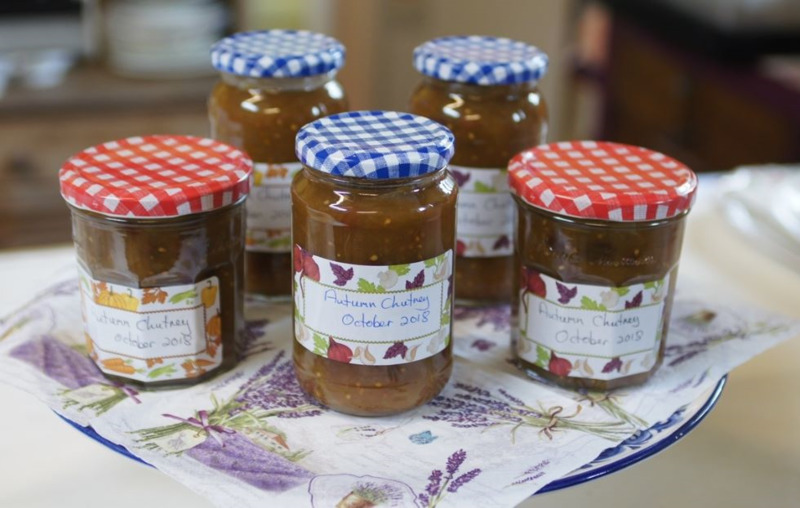 Our delicious homemade Dower House Chutney is now available to purchase over the counter at the Lavender Tea Room.